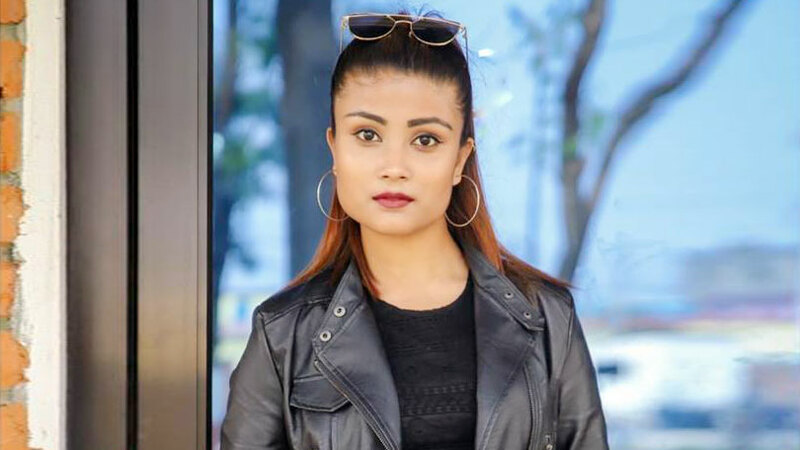 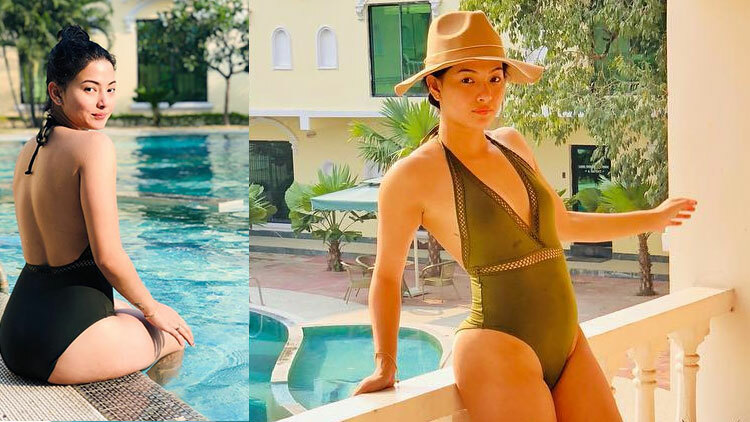 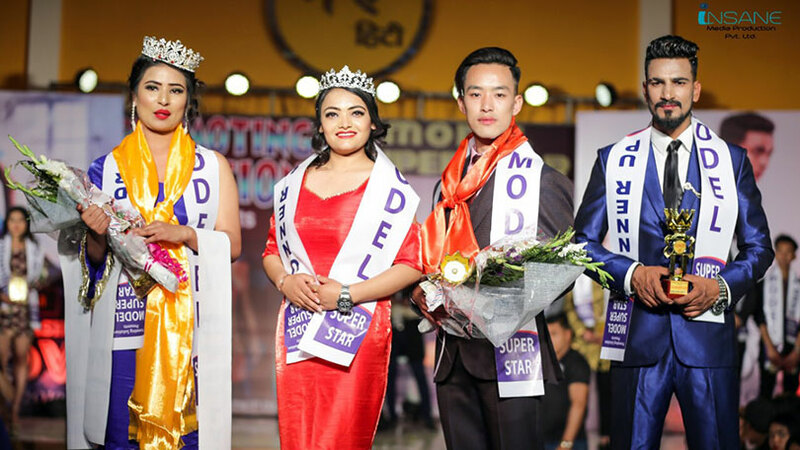 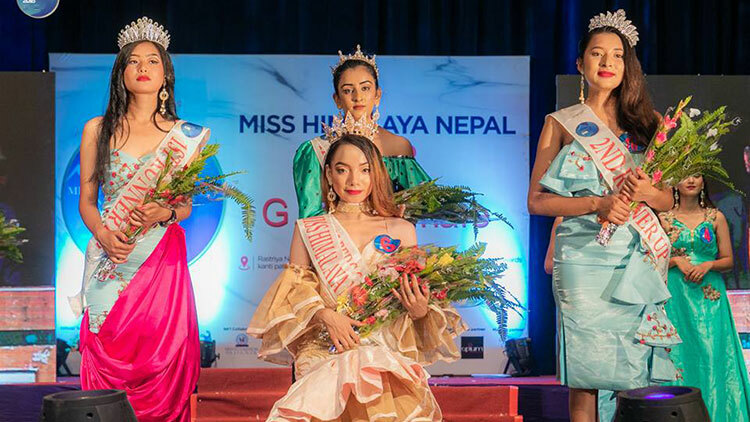 Leaving behind her fifteen contestants, Sanju Ghale hailing from Sangkhuwasava has earned the title award of Miss Himalaya Nepal 2018. 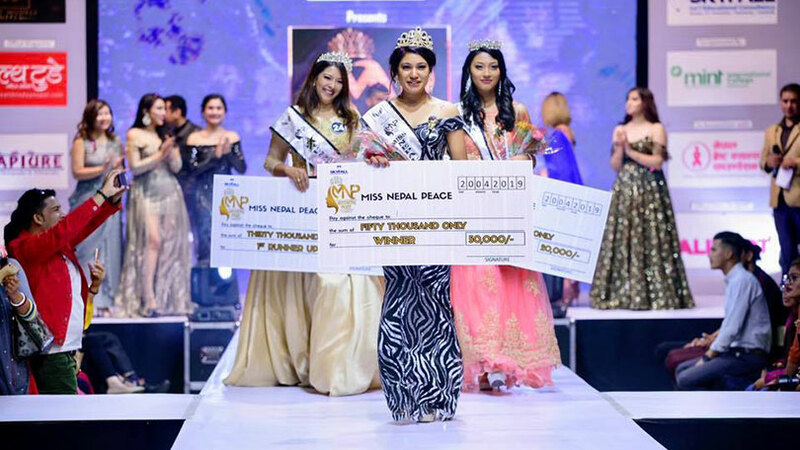 She also bagged the categories called personality and multimedia. 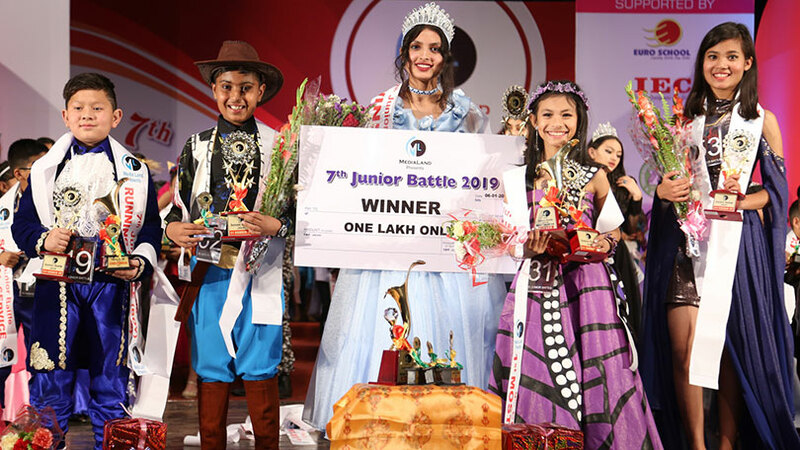 As the winner Sanju was been awarded with brand new scooter and an opportunity to perform at a event called Newyork fashion being held in United States. 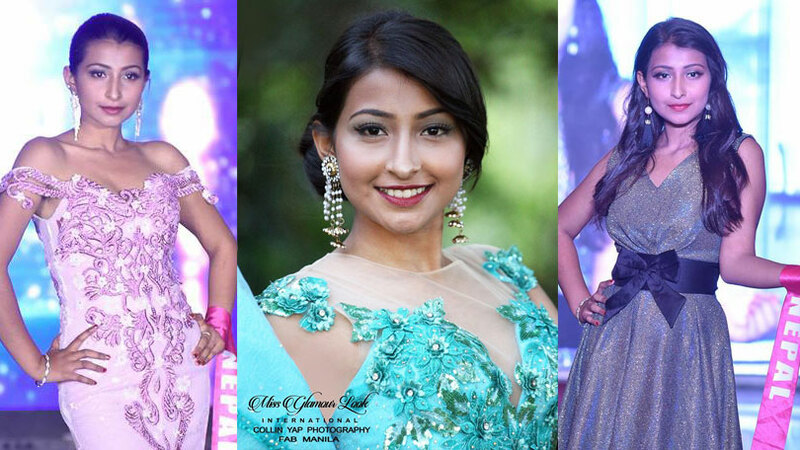 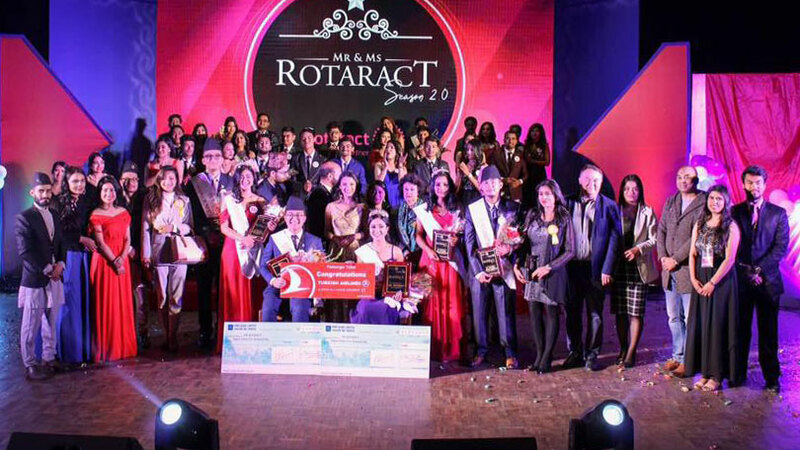 In the event, Rakshya Acharya and Reeja Maharjan were been elected as first and second runner-ups. 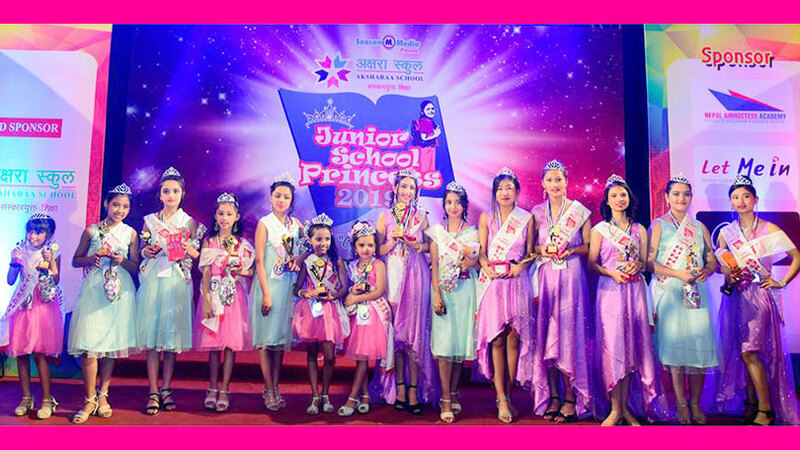 They respectively earned cash prize of rupees fifty and thirty five thousand. 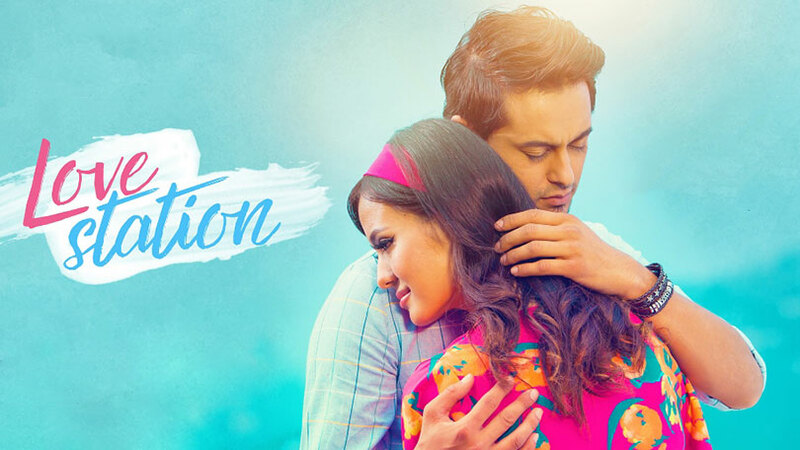 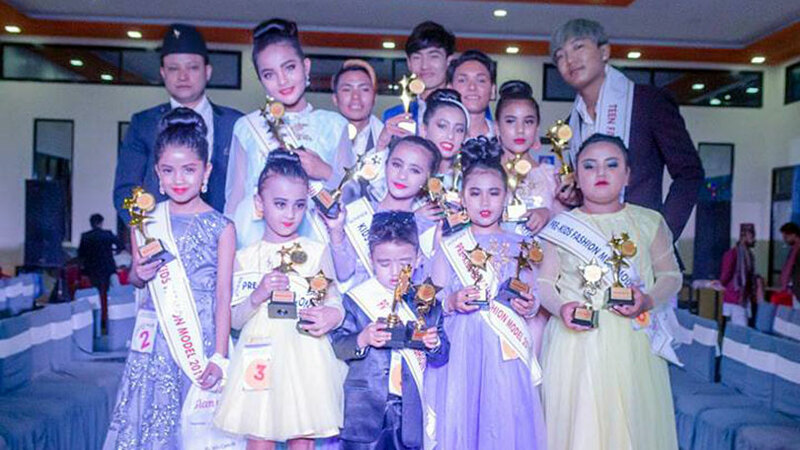 In the event showcased by Katha events at Rastriya Naachghar, Jamal, Monika Bajaj earned viewer choice award while Samjhana Gurung bagged friendly category. 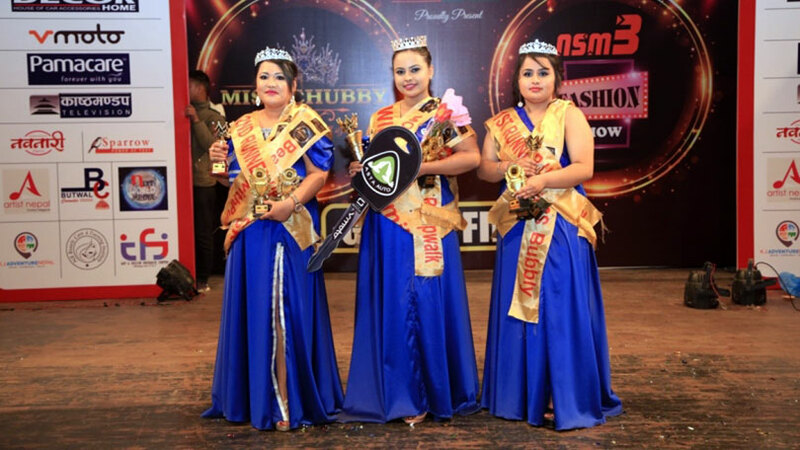 Similarly Ashmita Chhetri was chosen as most creative while Salina Shrestha earned the category called most confident. 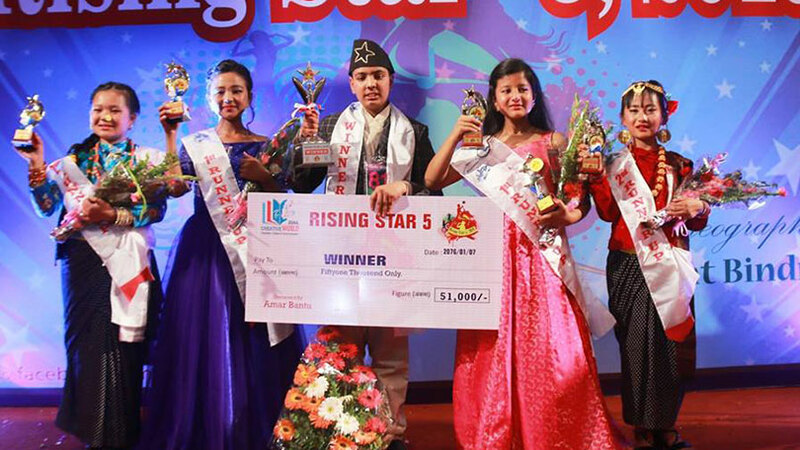 Likewise Senjal Poudel was awarded as best walk while Anjani Rasaili picked the best figure award whereas Pratima Budha Magar earned most talented category.